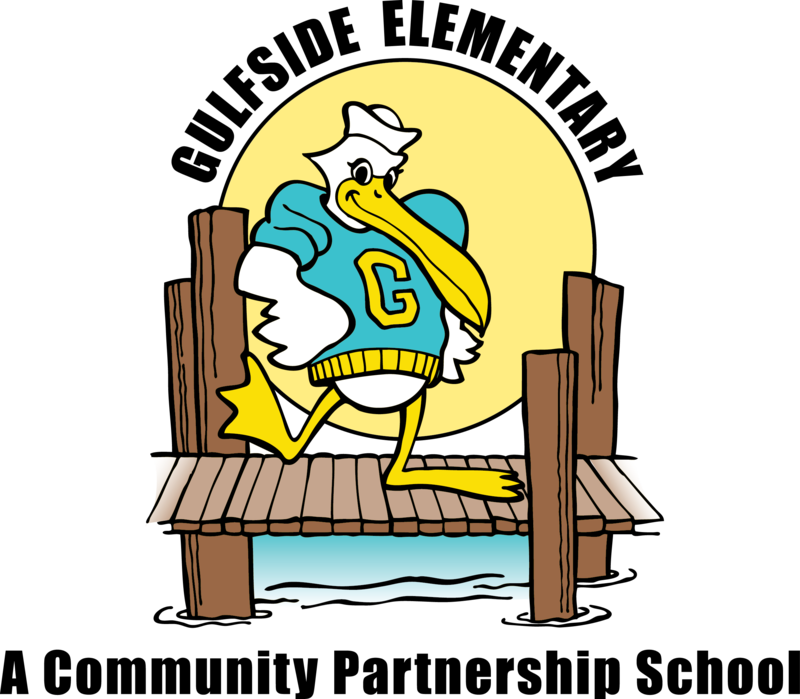 Gulfside Elementary School | Where Kids are First! Have you filled our your Free and Reduced Lunch Application? Learn more about partnerships and programs that support and enrich our families and students! Check out our lunch menu online! Click here for the Free and Reduced Lunch Application!